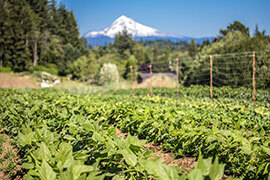 EMSWCD » Land Conservation » Working Farmland Protection » What is a Working Farmland Easement? 5 million acres of farm and ranchland has been voluntarily protected through working farmland easements. A working farmland easement is a mutually agreed upon voluntary blueprint for the future use of your farm. The working farmland easement allows for perpetual continued farm use and typical compatible uses. You retain rights of ownership – such as the ability to sell the property and to exclude trespassers – subject to those terms which have been agreed upon. What kind of terms are utilized? While easement terms are specific to each farm property, working farmland easements primarily limit uses and activities that would restrict farm production or impact soil and water resources. Easements also ensure that farms are actively worked and remain available for future farmers. We ensure your wishes for the property are respected. We’ll arrange to visit the property annually to confirm the mutually agreed upon terms are being honored. We recognize that each property and landowner are unique. Every working farmland easement is uniquely tailored to the specifics of the property, your operation and plans for the future. 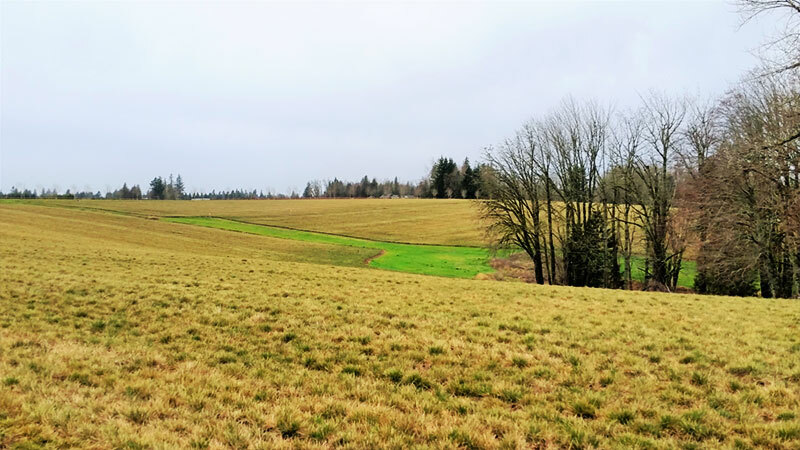 Contact Matt Shipkey, our Land Legacy Program Manager, who can explore this partnership opportunity in greater detail, discuss what an easement might look like on your property, and answer your questions, with no obligation to you. You can reach Matt at (503) 935-5374 or matt@emswcd.org.